The Secrets to a Great Report-of-Findings...Revealed! There are 4 agreements that you must make with every patient to guarantee both a successful conversion and a life-long patient. 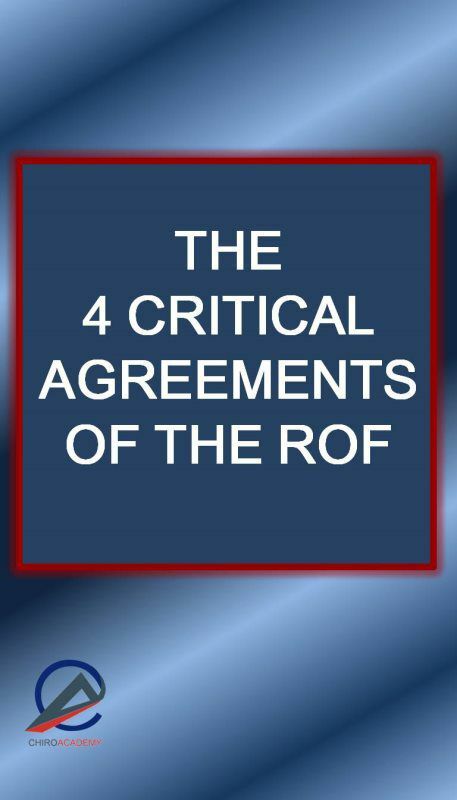 The ROF is the most important communication you will ever have with your patient. Dr. Gandolfi has reviewed thousands of audio reports from coaching clients from around the world. He has identified a number of specific mistakes that nearly every chiropractor makes during their ROF. Fix these mistakes and results jump off the charts! Do you have a system for your chiropractic office visit? There are only 12 specific steps to this system. If you follow these 12 steps with each patient on every visit you will find an extraordinary change in your practice. Most doctors spend immense time studying and refining their consultation and report of findings but spend very little time perfecting their office visit. The consequence is a mediocre practice. 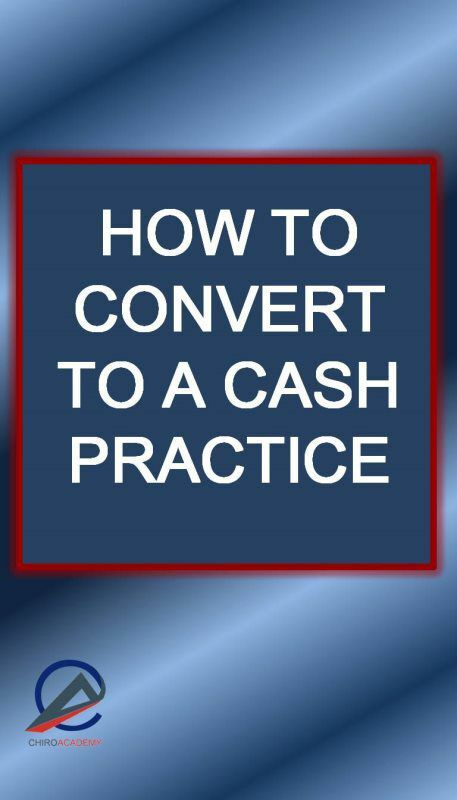 Some doctors have doubled their practice just by adding a few of these steps. Master the entire system and explode your practice. You owe it to yourself and your practice to have this technology. If you and your staff can just master four procedural sets in the office, you can really master the business of chiropractic. Dr. Gandolfi has experienced incredible feedback over the years for the brilliant programs he teaches on First Visit procedures and ROF procedures. Do to requests from chiroAcademy clients he has decided to finally teach the secrets and the system of his Amazing Office Visit procedures. This information has only been available to his personal coaching clients and now you can have it all. If you and your staff can just master four procedural sets in the office, you can really master the business of chiropractic. 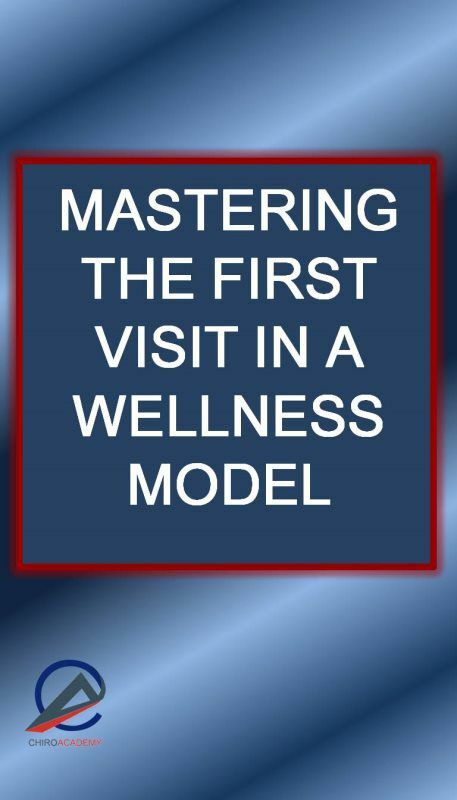 Master congruency during your first visit in a subluxation based wellness model. 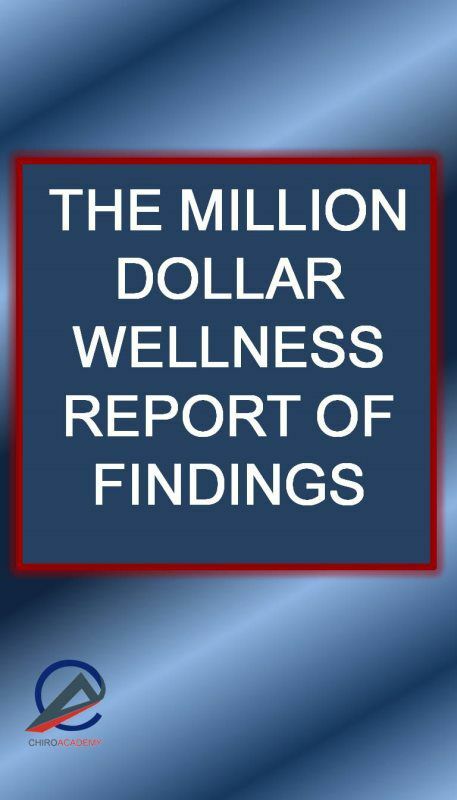 The New Million Dollar Report of Findings! If you could dramatically improve the quality of your report of findings and dramatically improve your conversions, would you want to? Would you like more of your patients committing to a full care plan? Would you like a ROF that Million Dollar Practices use? 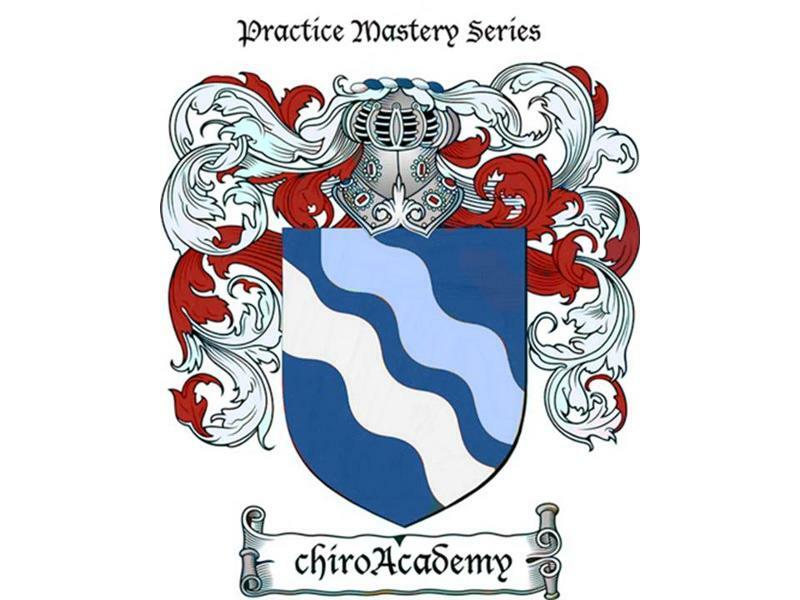 The chiroAcademy is taking 100 practices to the million dollar level! Will you be one of them? 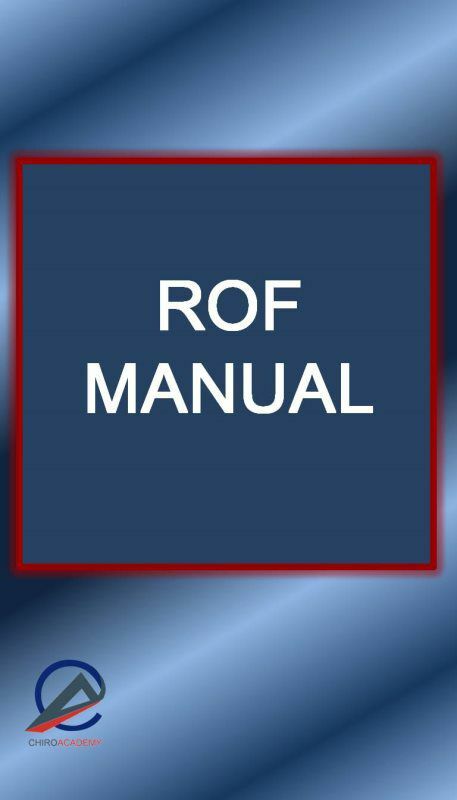 The Million Dollar ROF is the first step to your million dollar practice! 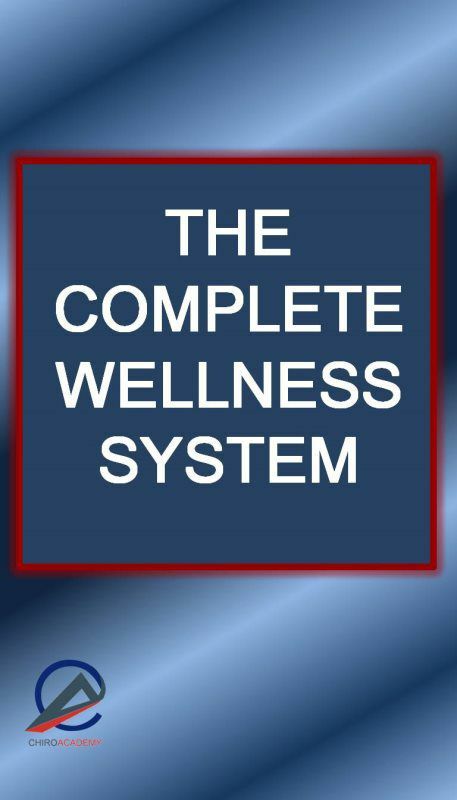 You can learn the complete chiroAcademy ROF system in just one night! This is a digital audio download. There are only four basic visits in a chiropractic office. The New Patient visit, the ROF visit, the Office visit and the Re-Exam/Re-Report visit. If you and your staff can just master four procedural sets in the office, you can really master the business of chiropractic. Dr. Gandolfi has experienced incredible feedback over the years for the brilliant programs he teaches on First Visit procedures, ROF procedures, The Amazing Office Visit and now the procedural set for the Re-Exam/Re-Report. "The Consultation and ROF open the relationship with your patients, but it's your Office Visit and Re-Exam that builds lifetime relationships. Great practices are built on a solid foundation of great procedural sets. The Re-Exam/Re-Report is the final procedural set in the series. This information has only been available to his personal coaching clients and now you can have it all. The material presented created legendary practices and has shaped the future of subluxation based chiropractic. You won't find a clearer more congruent process anywhere. Do you have a system for your Re-Exam/Re-Report? 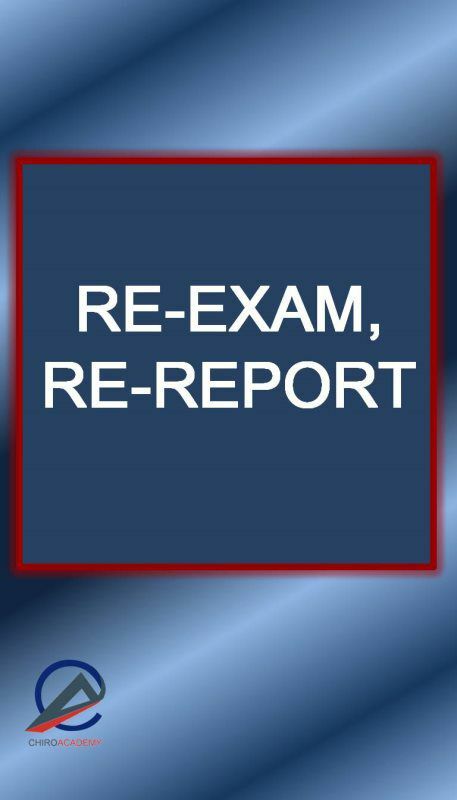 You will discover why Re-Exam/Re-Reports are the most underutilized tool in chiropractic.You will learn why Re-Report procedures are more important than your consultation and ROF in building lifetime patients. You will learn how to reframe and refocus the patient's goals. You will learn how to turn your report into a marketing tool. You will communication strategies that efficient and effective. This course is jammed packed with information that you will not want to miss. Complete your procedural sets and order the Re-Exam/Re-Report course. You owe it to yourself and your practice to have this technology. Research shows that only 1.5% of patients that are scheduled have a legitimate reason for missing an appointment. Yet the average practice has 10-20% of scheduled appointments miss on any given day. A 10% missed appointment rate can cost you tens of thousands of dollars per year. 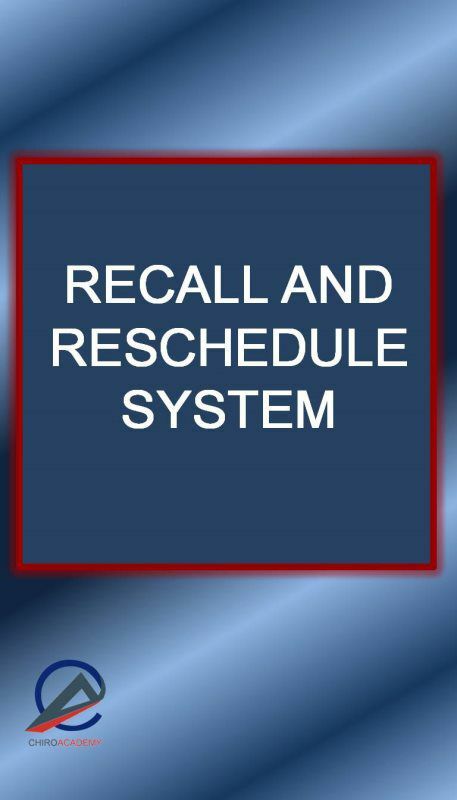 Stop the leak in your bucket now with our proven missed appointment recall system. Check your rate of missed appointments. If it is over 5% you can benefit from this program and you will receive a massive return on your investment with this course. Procedures for missed appointments, Office policies, Communication for CA and Dr., The 6 Consequences for the office, The 6 Consequences for the patient, The 7 causes for missed appointments and the appropriate actions steps to fix them. Check your rate of missed appointments, cancels, no-shows and drop outs. You will learn exactly how to stop it with this program. - Communication for CA and Dr.
Any practice can do this.